Clint Curtis has been acting since he was 12 years old. For his first role, he played the lead in The Adventures of Tom Sawyer. And its all been downhill since. 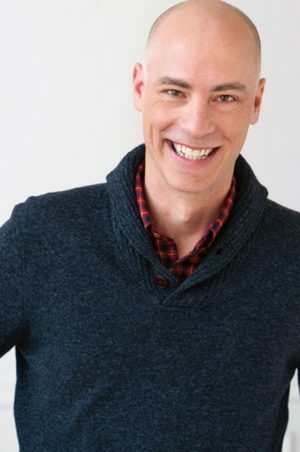 Featured in over 15 National commercials, Blockbuster movies to small indies, Clint has been constantly working in front of a camera for over 20 years. He is presently located in the Midwest, but has recently been acting in Minneapolis, Chicago, Omaha, and in the future, Kansas City. If you're looking for a versatile, professional, and talented actor that goes beyond expectations, Clint is your actor.